There are many possible causes for scoliosis. In this article we are going to focus on one possible cause, ligament weakness and the spinal instability it causes. In 1994, Nancy Hadley Miller, MS, MD and researchers from the Department of Orthopedic Surgery, Baylor College of Medicine, published a study in the Journal of bone and joint surgery (1) looking for the possible causes of adolescent scoliosis. This study focused on the problems of spinal ligaments, especially the ligamentum flavum, the thick ligament that runs from the C2 to S1 vertebrae. The ligamentum flavum, as do all ligaments, has an elastic fiber system (stretchy, resilient tissue) that allows the ligament to behave like a strong rubber band. The ligaments stretch to accommodate movement and keep the bones they are attached to in place. The ligament has a strong grip on the bones. In 23% of the adolescents in this study, the elastic fibers showed a marked decrease in fiber density and a non-uniform distribution of fibers throughout the ligament (structural instability). A possible cause for scoliosis was at hand. Scoliosis, or a spine curved 11 degrees or more, is typically treated through observation, bracing and surgery, particularly in adolescents. Although bracing has been shown to decrease the progression of mild scoliosis, it does nothing to strengthen the weakened ligaments in the back and, thus, does not alleviate the chronic pain that people with this condition experience. 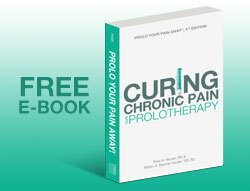 Another standard practice of modern medicine is to inject steroids or prescribe anti-inflammatory medications. However, in the long run, these treatments do more damage than good. 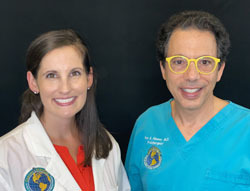 Cortisone shots and anti-inflammatory drugs have been shown to produce short-term pain benefit, but both result in long-term loss of function and even more chronic pain by actually inhibiting the healing process of soft tissues and accelerating cartilage degeneration. Plus, long-term use of these drugs can lead to other sources of chronic pain , allergies and leaky gut syndrome. 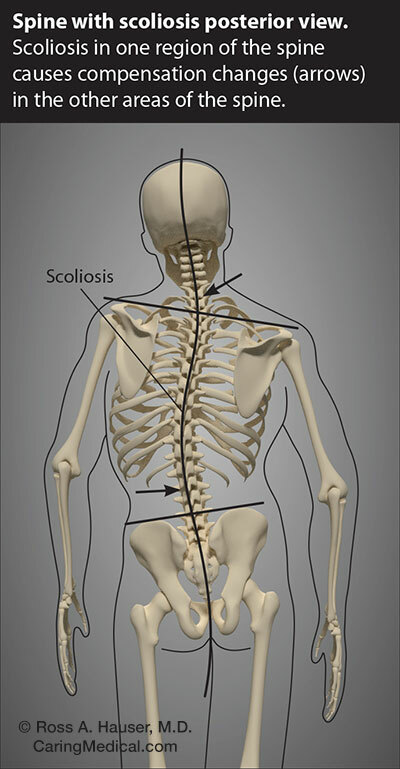 Surgery is generally the option for severe scoliosis when bracing has failed to stop the progression of the condition. Unfortunately, surgery often makes the problem worse. Surgeons will use x-ray technology as a diagnostic tool, which does not always properly diagnose the pain source. Since the chronic pain and spinal curvatures associated with scoliosis are due to ligament laxity, a better approach to treating scoliosis is to strengthen the weakened ligaments with Prolotherapy. If the scoliosis is progressing quickly, bracing also may be necessary. 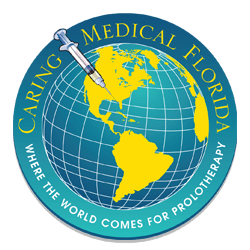 Prolotherapy is the safest and most effective natural medicine treatment for repairing tendon, ligament and cartilage damage. 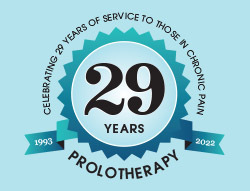 Prolotherapy is the regenerative injection treatment that stimulates the body to repair painful areas. It does so by inducing a mild inflammatory reaction in the weakened ligaments. It stimulates the body’s natural healing response at the site of the overstretched/weakened ligament attachments.